The renovation of this traditional house focused on simplifying its circulation and spatial flow. A double height entry with an existing convoluted ceiling and institutional staircase is fully reconfigured to create a clear and defined space. With wall adjustments, elimination of doors and new continuous floors, the kitchen becomes more open to the dining and living. Kitchen and bathroom are modernized with new fixtures, appliances and plumbing while living and dining areas and master suite are redesigned to integrate built-in storage and sliding doors that facilitate circulation. Careful consideration was given to the display of a collection of wooden and ceramic bowls. A custom designed display cabinet showcases the collection while gently separating the entry from the more private spaces. On the exterior, the existing columned portico and windows were substituted with clean, minimal options. 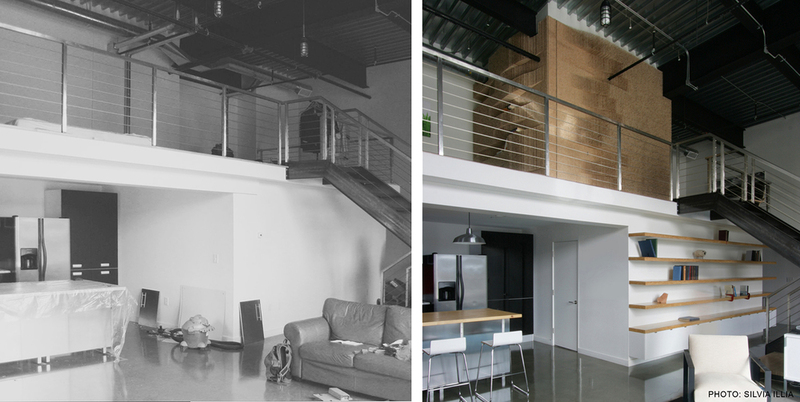 The renovation of this unfinished loft comprised on the addition of new spaces, one fully renovated bathroom on the first floor, and design of living area with custom made shelvings. On the existing open mezzanine on the second floor a new volume divides the space in three areas- bedroom, master bathroom and office. The prominent location of the new volume called for a strong gesture. The creative process resulted in a 3D wallscape installation that changes organically along the surface. 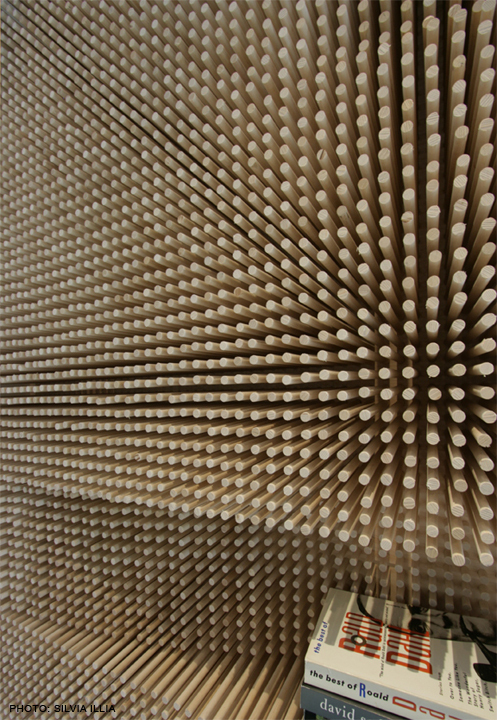 The installation is composed by more than 40.000 thousands of pegs with 1/2” diameter and 30 different lengths. 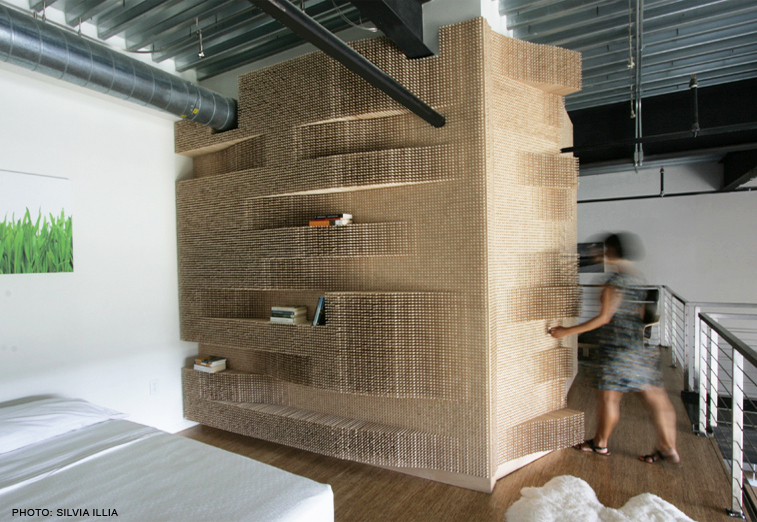 The length of the pegs varies along the wall, seamlessly generating shelving space. 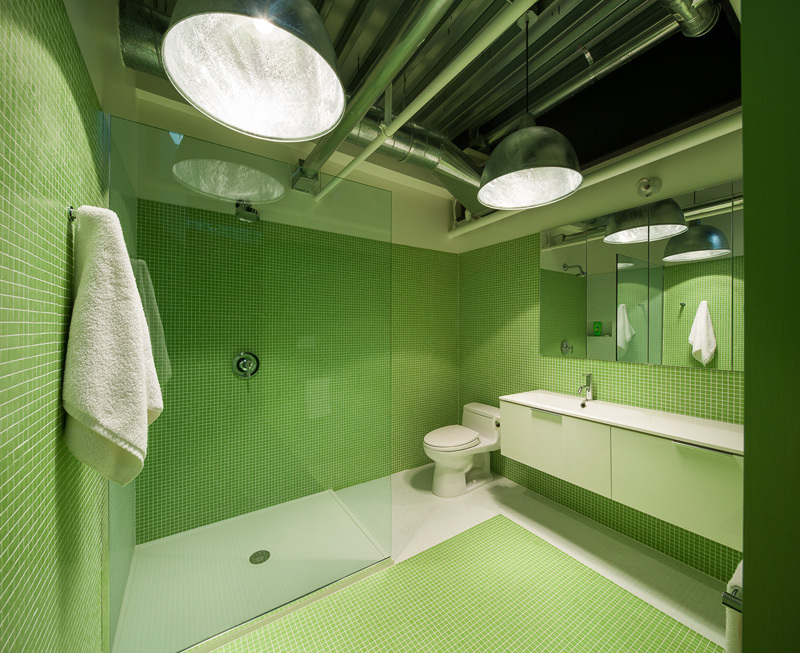 The floor to ceiling installation hides the chaotic exposed piping as well as the door to the master bathroom providing unity and presence to an otherwise typical room. The wooden dowels were individually installed into a grid of CNC-cut holes by the Merge team. See the prototype under the HANDS ON category. This renovation was conceived to retain the original character of the two-bedroom unit located in the landmarked neighboorhood of Soho. 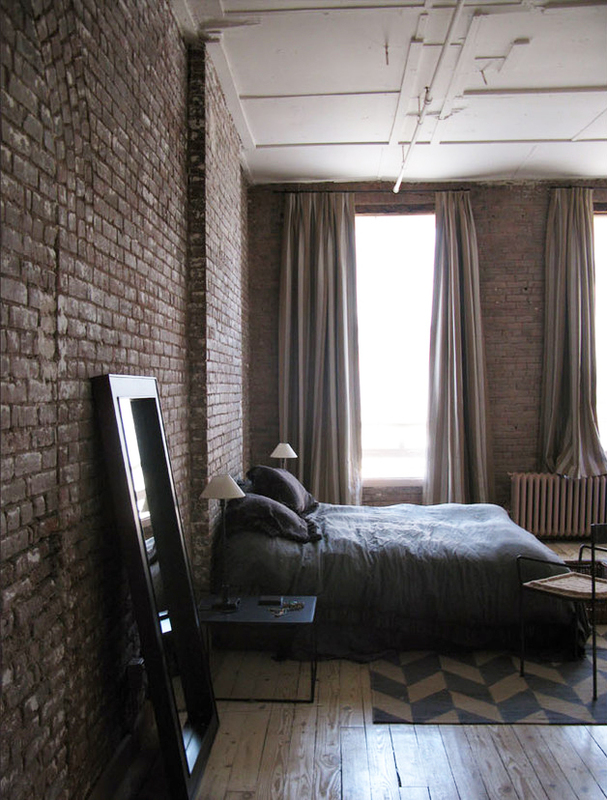 While all the interior walls were demolished, the original floors, ceiling and brick walls remained and were treated with white wash to enhance to bring brightness into the deep space. The new floorplan comprises a generous open space where living, dining and kitchen are located. 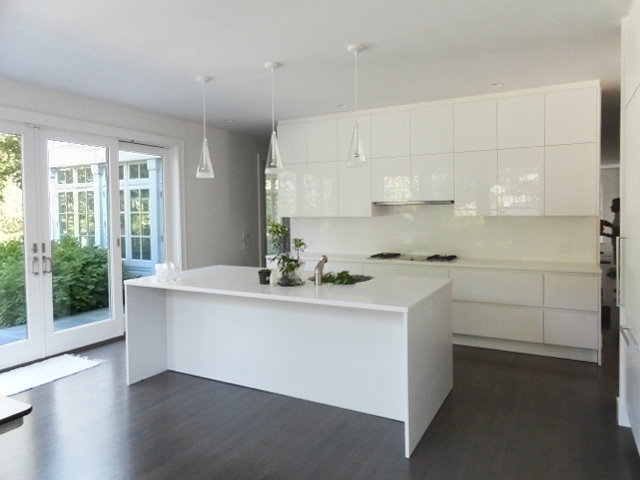 The custom kitchen incorporates zink cabinets and a custom butcher block island. The master bedroom located at the rear is screened by a wire glass and blackened steel oversized sliding panel that allows light from the rear to infiltrate the back of the loft. By the entry the floor-to-ceiling doors of the new built-in cabinet become the canvas for a vibrant watercolor comissioned for this specific space. On the facade, the front and rear windows were susbstituted by double glass windows. The new windows are a replica of the beatiful previous design as required by Landmarks & Preservation Commision. 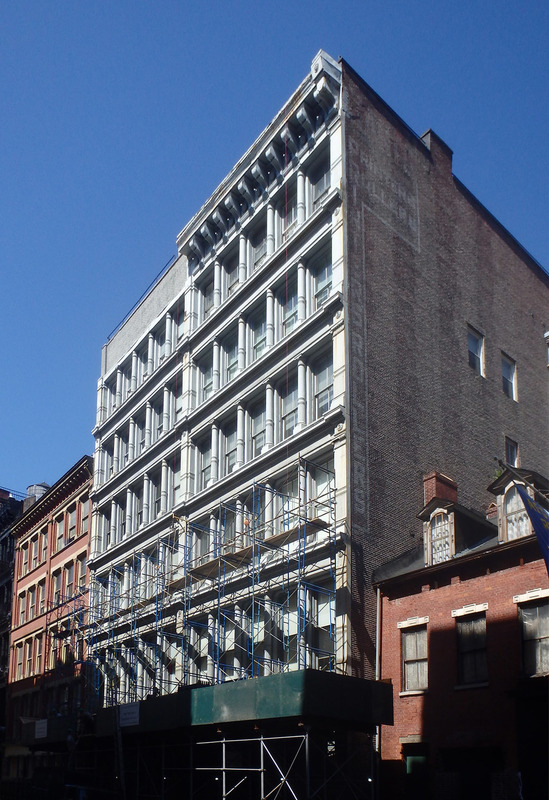 Supovitz Loft was previously a highly compartmentalized office space. All the interior components were demolished with the exception of the structural steel columns. The floorplan is centered on the big space where gathering activities happen. Kitchen, living room and dining room merge into one big communal area. Circulation areas are eliminated to create spacious rooms. A sensual curved wall smoothly embraces the main space and the private spaces around it. The linear kitchen is composed by custom-made cabinets with white washed OSB doors and one concrete countertop that evolves into a bench at the dining area. 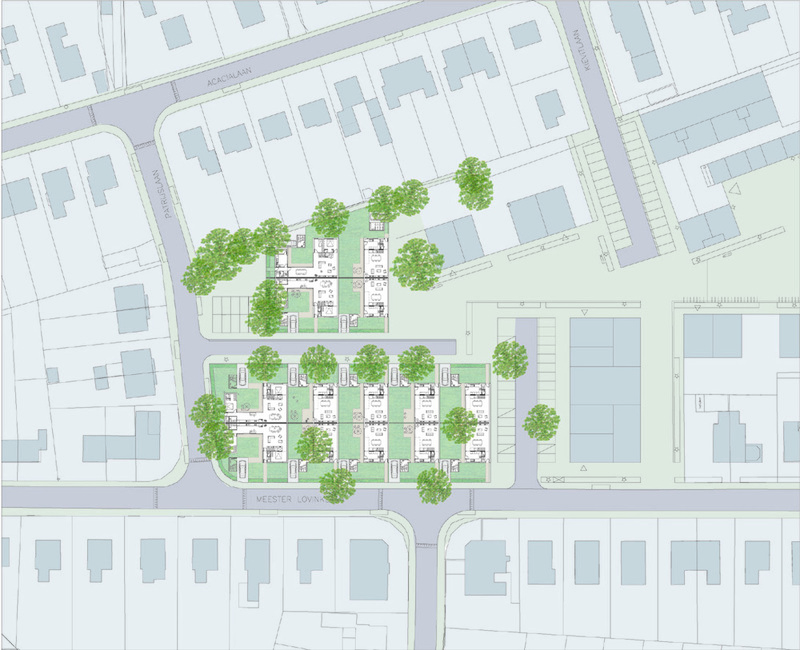 The design of the 12 Houses + 4 Villas developed a contemporary approach to the typical typology of the town of Oosseld: the pitched roof house with a garden. To get the most out of the 11mX13m plot, each house is located at the lateral border of the plot. The side of the house that faces the neighboor is almost 100% enclosed for privacy while the side that faces the garden is open to its maximum. This side contains the living spaces while circulation and storage are kept on the enclosed side. Whereas maintaining the typical pitched roof greatly relates to its surroundings, this design does not allow us to reach the area requested by the developer. The solution relies on a contemporary orthogonal box that is extruded from the main volume on the 1st floor.